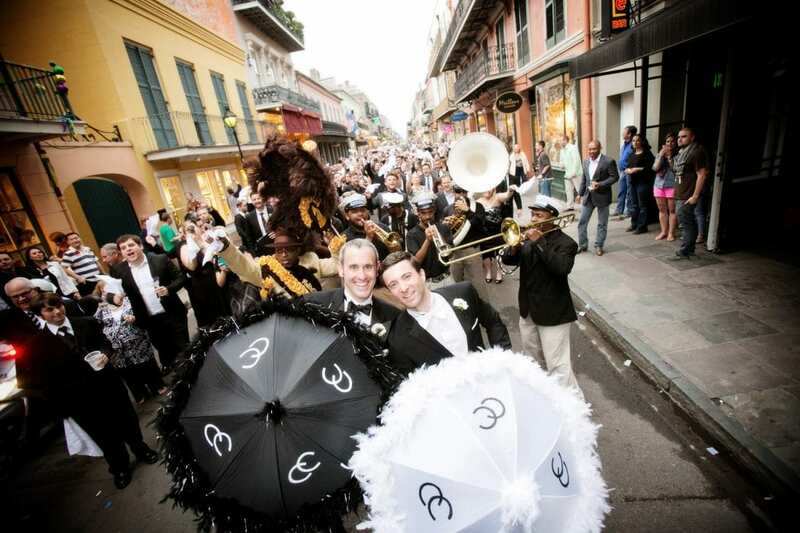 This New Orleans wedding is just full of fun and festivity, and we just can’t keep it from you any longer. 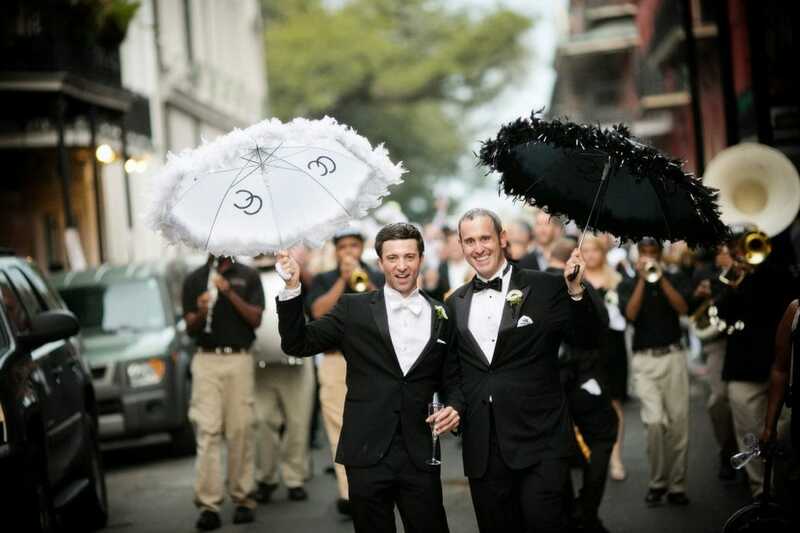 Chad & Clint are quite the couple, and wanted to treat their guests to a weekend in New Orleans for their commitment ceremony. All these images from Arte De Vie show just how much love and joy these two hold for one another, and it’s one of those gems that warms our hearts in the best ways possible. Read on for more details on all the activities and entertainment that made this party truly one for the ages. 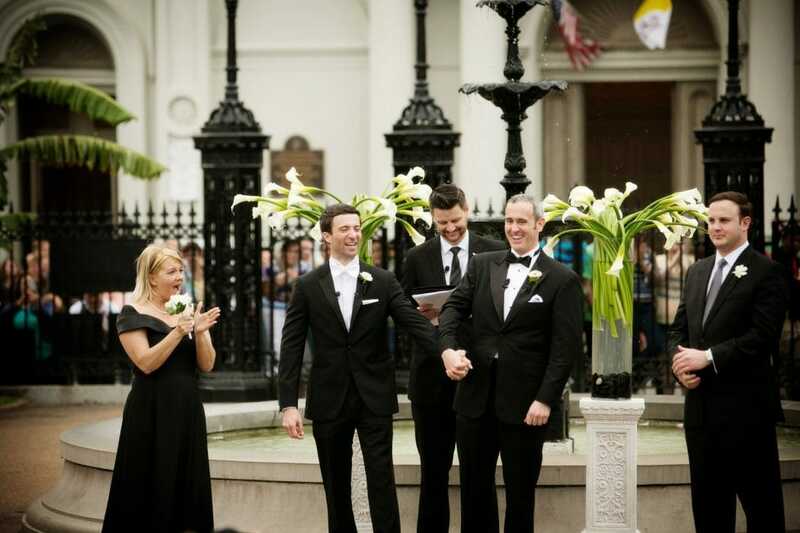 As a wedding planner, I’ve never seen a couple quite like Chad & Clint. Their love and respect for each other is inspirational. 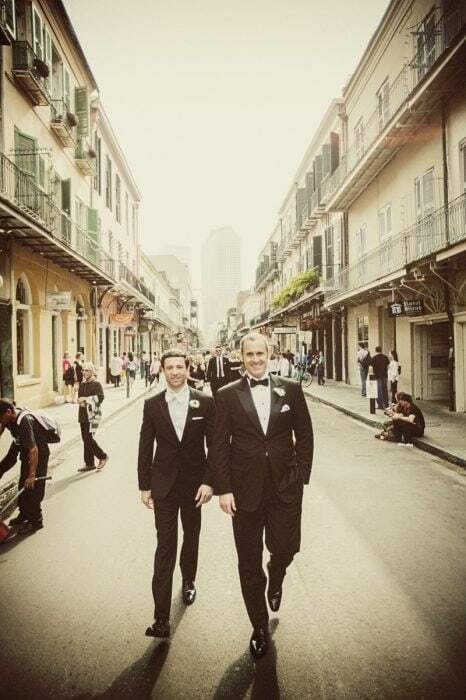 Chad & Clint came in from Dallas to host their commitment ceremony here in New Orleans, right in the heart of the French Quarter. 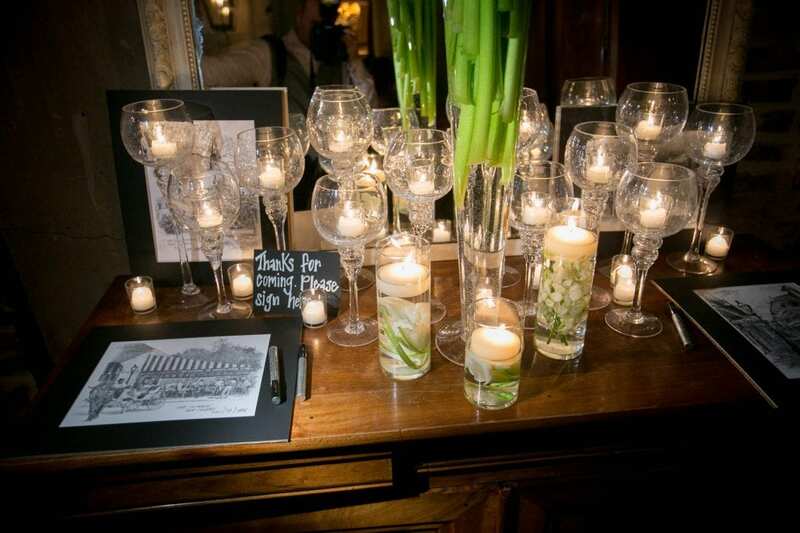 The weekend started off with a nice little welcoming event that they titled “Nightcaps & Nibbles”. 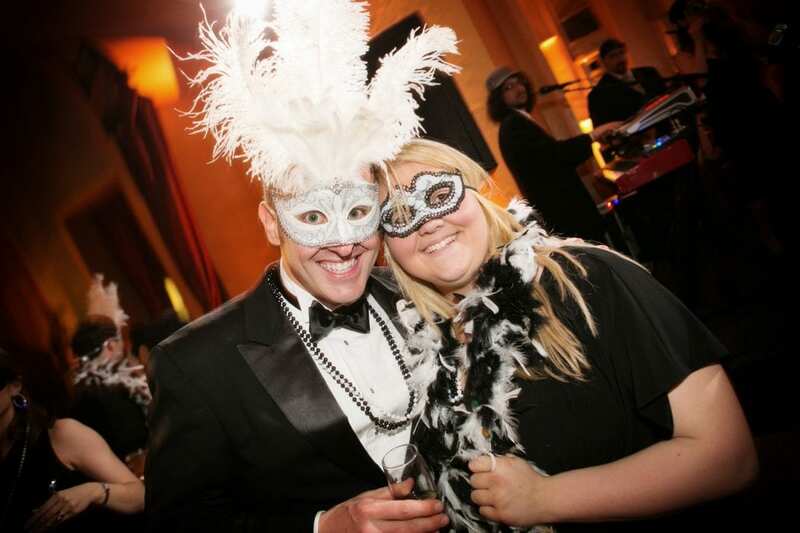 They booked the courtyard/atrium area of the Omni Royal hotel from 9-11pm on Friday, which was about the time most of their guests would be getting to the hotel after flying in to Nola. 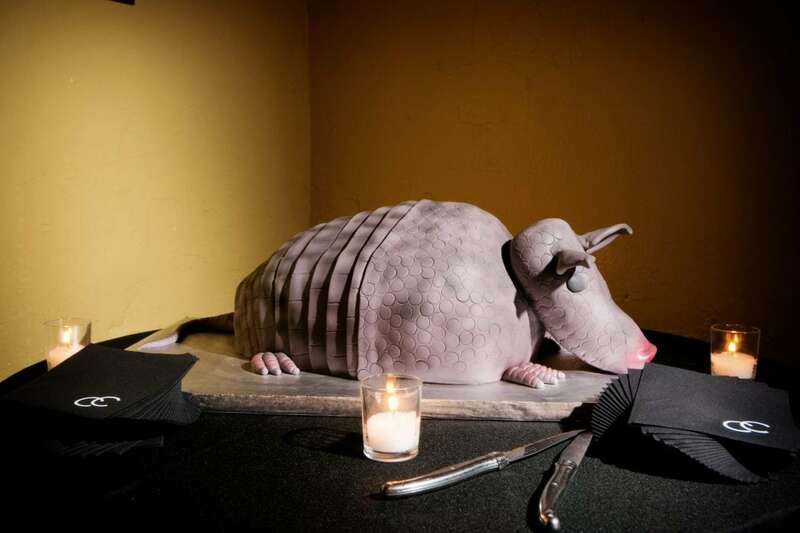 There were king cakes, a beer and wine bar, and some other classic New Orleans desserts in addition to a cordials bar stocked with New Orleans coffee and Grand Marnier. The next day, they hosted a lunch at Acme Oyster House featuring all the New Orleans classic seafood items like oysters on the half-shell and boiled crawfish. After what I’m told was a long night of partying by all, Sunday morning came quickly and it was time for the main event! Chad & Clint both got ready at the Omni and sent each other gifts during that time. While Clint did well getting Chad a very nice watch and a special excursion for their Bora Bora honeymoon, even Clint will admit that Chad was the winner in this bout! You see, Chad didn’t just send a simple gift. He basically told a story of life and love by sending over 7 gifts, each numbered in sequential order of opening. A very traditional man, Chad kept to the tradition of something old, something new, something borrowed, something blue, etc. He managed to acquire an old embroidered hanky from Clint’s father, borrowed a ring from Clint’s brother which belonged to their grandmother and worn on a chain. It was truly one of the most sincere and personal gift ideas I’ve ever seen. 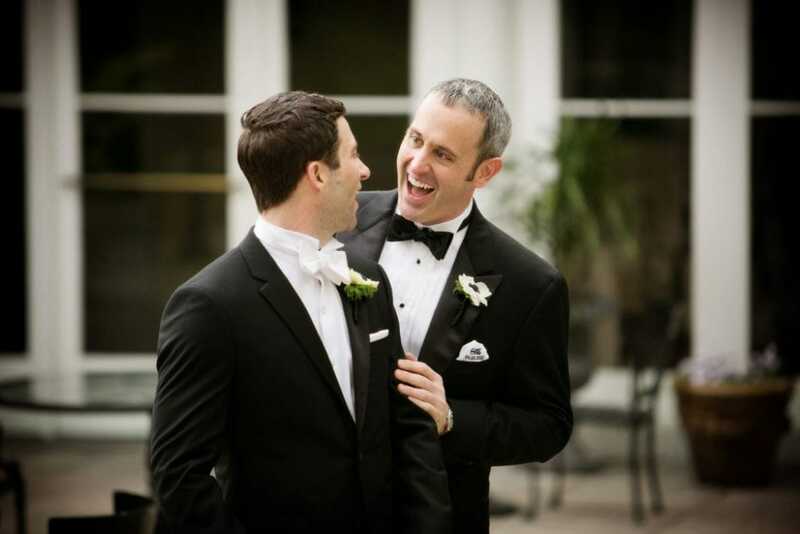 Once the bow-ties were in place in the cuff’s linked, it was time for their first look. It was a truly emotional first look as far as first looks go, one of the better ones I’ve had in a while. With the possibility of rain looming above, we opted to stay in the courtyard of the Omni for their portraits, which turned to be a good decision as we did have to retreat to shelter a couple of times from some light sprinkles. 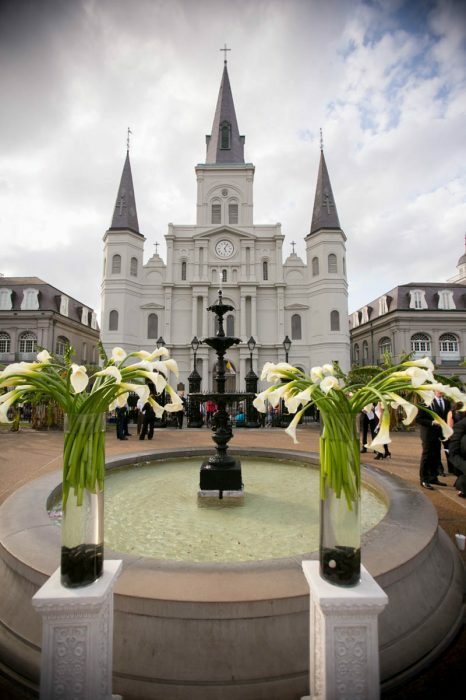 Luckily, that was all the rain that we had to deal with, as it was time to head to Jackson Square for all of their group formals and the ceremony. 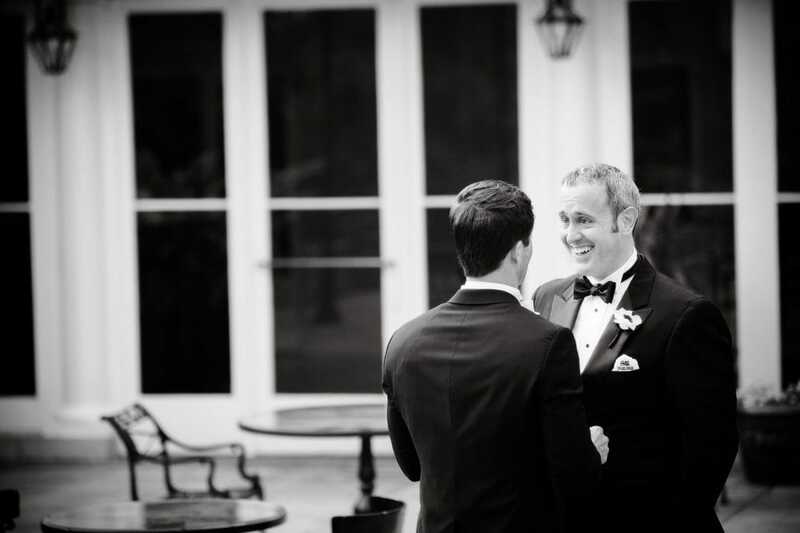 Chad & Clint are surrounded by such a loving family, and it couldn’t be shown any more clearly than by just looking at the shot of Chad and him mom walking down the aisle. 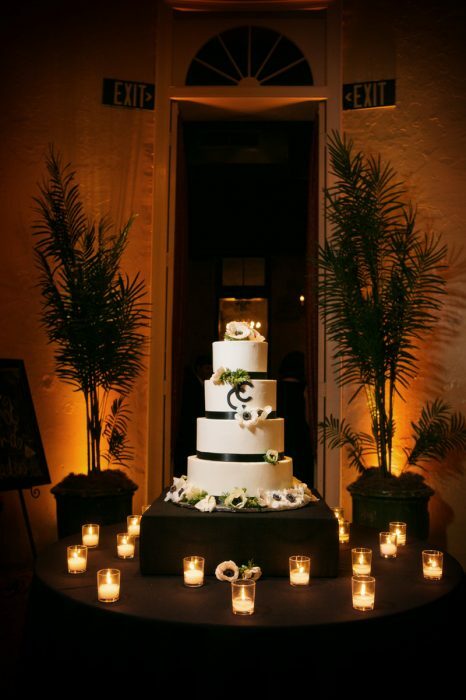 In true Chad & Clint fashion, it didn’t take long after the ceremony to get the party started. 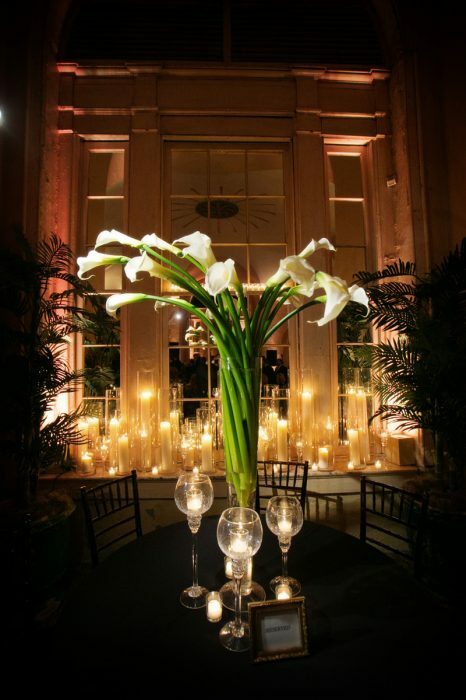 Guests were treated to a cocktail hour and lord knows how many bottles of champagne while enjoying the scenery of Jackson Square. The Cool bone brass band then jazzed things up and led the party on a 2nd Line through the Quarter, arriving at Latrobe’s on Royal, for the real party. Troy and the group from N.O. 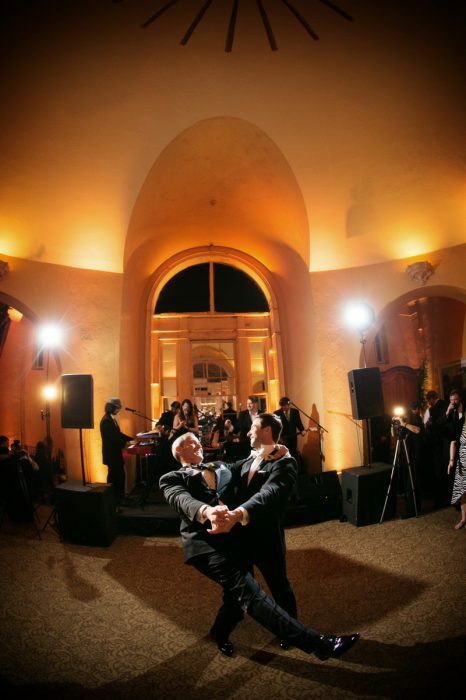 Idea band had an absolute blast playing for this wedding, as the dance floor was rarely empty and crowd participation was at an all-time high for a wedding! 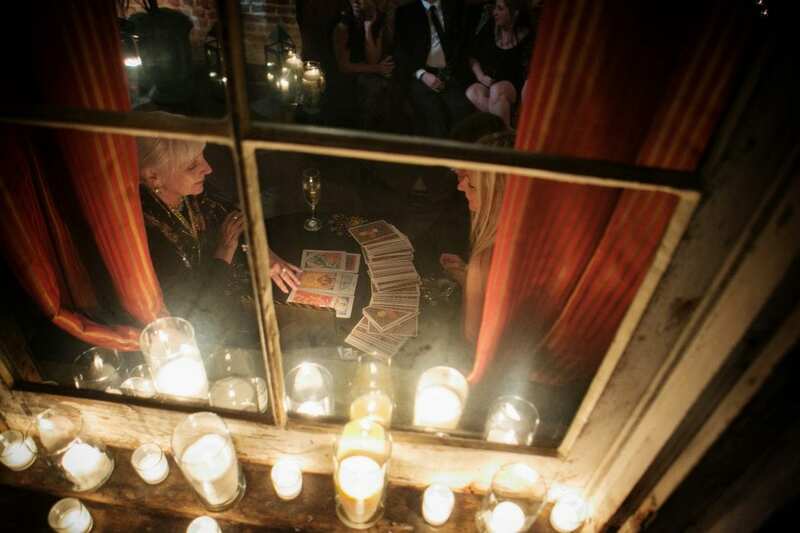 The guys even provided a bit of New Orleans flair for their guests by having two tarot card readers set up in Latrobe’s. It was the perfect culmination of what was truly an epic weekend celebration for two of the nicest guys you could ever hope to meet.